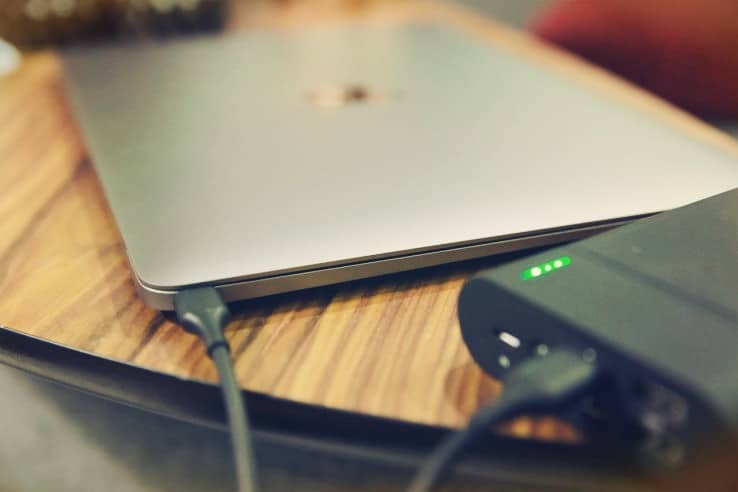 Your MacBook suddenly occurred a serious error “Battery Not Charging” although the device is connected to a power source that gives it enough power to run but not enough to also charge its battery, then what caused this error appears and how to fix? If the Battery Status menu on your portable Mac says “Not Charging,” your computer is connected to a power source that gives it enough power to run, but not enough power to charge the battery. For example, your Mac might not charge when it’s connected to an airline power adapter. If you are not the above situation, you may have to try another approach. First be sure the power adapter is showing a green or amber light, which indicates it is working as expected. If you see no light at all then the device might not be working properly. Regardless, first unplug the adapter from the wall and allow it to sit for about a minute to reset, then try plugging it back in. If you have another power adapter handy, then try using it instead. Even if your MacBook’s power adapter is the larger 85-watt version, you can still use a 60-watt or 45-watt adapter, provided it has a compatible MagSafe connector. The difference is the time it will take to charge the system, and if the power demands of the system are greater than the wattage the adapter can provide, then the system will switch to using the battery. To avoid this when testing with a smaller adapter, quit all apps and dim the display to reduce power draw as much as possible. Another possible problem could be your MacBook’s power port, where the MagSafe cable gets plugged in. It’s quite uncommon as Apple went to big lengths to ensure the MagSafe port is protected against accidental yanks and trips over the cable. If it’s indeed the problem, could mean a replacement of your laptop – so check to see if it’s still under warranty! Look for any discolorations, burns, or dents inside of the port. If any of these symptoms appear, it could mean your port is damaged. While power errors are generally lower level problems, you may have some OS configuration issue that is causing the problem. To test this, you can try booting your Mac to Recovery mode by restarting and holding Command-R when you hear the boot chimes. If you can see your battery charging in this mode, but it still has problems when booting to your main OS, then you may need to remove third-party plugins, extensions, and other add-ons you have installed, or reinstall OS X. If your MacBook Pro battery isn’t charging, the most likely place to check for trouble is in the MagSafe charging cable. It could be frayed, broken, or burned. A simple way to see if it’s the problem is by doing a thorough inspection of the entire cable. Inspect every inch of the cable. Look for broken spots, or any dark discolorations on the surface of the cable. Check the AC brick portion of the MagSafe cable. Make sure it’s not discolored or warped. If you find damage on any portion of the MagSafe power cable, there’s a good chance that it’s causing your MacBook battery to not charge. You can easily find a replacement on Apple’s website or on Amazon. If non of the above tips worked, the problem could be as simple as overheating. If the top or bottom of your laptop is hot to the touch, then this could be the culprit. Just place a fan near your MacBook to cool it down, or simply turn it off and let it be for an hour or two. Overheating can stop your MacBook Pro or Air battery from charging if the thermal sensors within the computer detect a drastic rise in temperature, and shut off access to the battery as a safety precaution. If the problem STILL persists, unfortunately you’ve got to take your MacBook into a repair store for a fix. 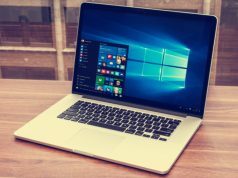 Every laptop has it’s own quirks and problems, and at this point it’s better for a professional to take a look into the problem as more than likely it’ll have to be a unique fix.